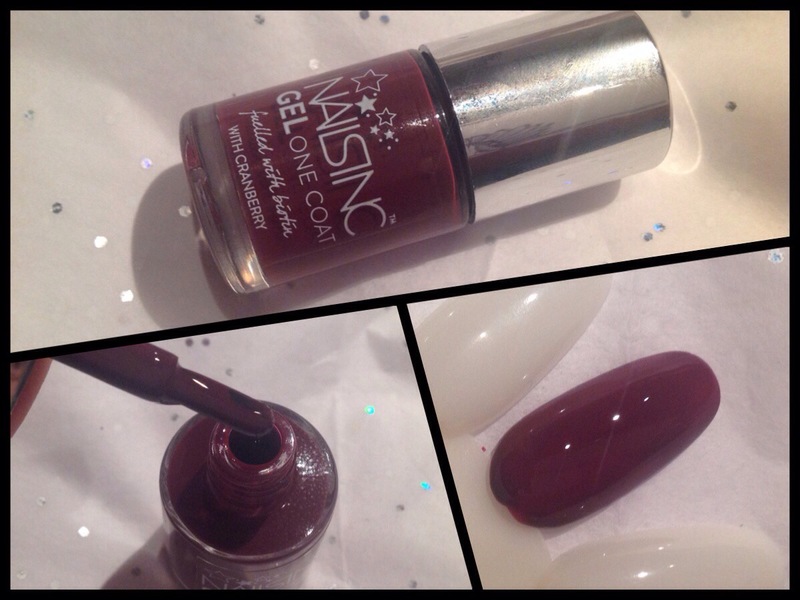 The Nails Inc colour is called Picadilly Court, a nice deep berry colour that’s different from the permanent Picadilly Circus, which is a one coat gel effect nail varnish. I did give it a try with one coat and was pleasantly surprised as one coat did give decent coverage. I would probably still choose to give it a second coat, if this didn’t effect its longevity, as one coat did leave some patches a bit less opaque than others when you look closely. Not that anyone is likely to look that closely but it’s something that bugs me on my own nails. It did dry quickly and it is a really nice winter or Autumn colour, though it’s the kind of dark red I wear all year round anyway, so I can see this being popular. I think this is an exclusive for this beauty advent calendar as I can’t find it online for sale. I often find that their exclusives seem to work better than the permanent line, some of the best have been free with magazines, so I’ll see what others in this range are like before I recommend it in general. 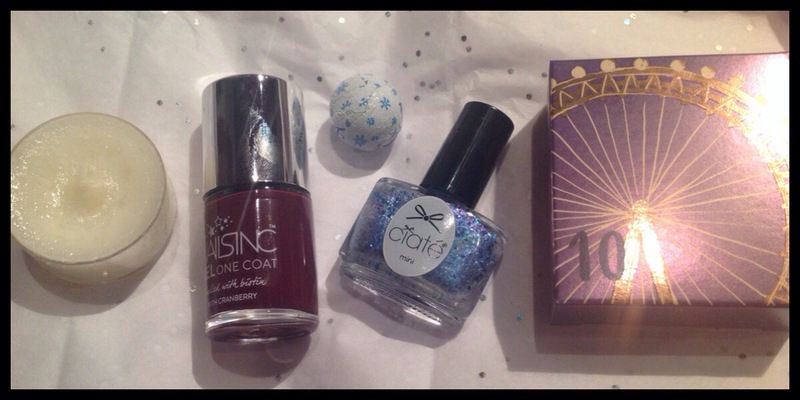 This glitter from Ciate is one of the ones I was most looking forward to trying. 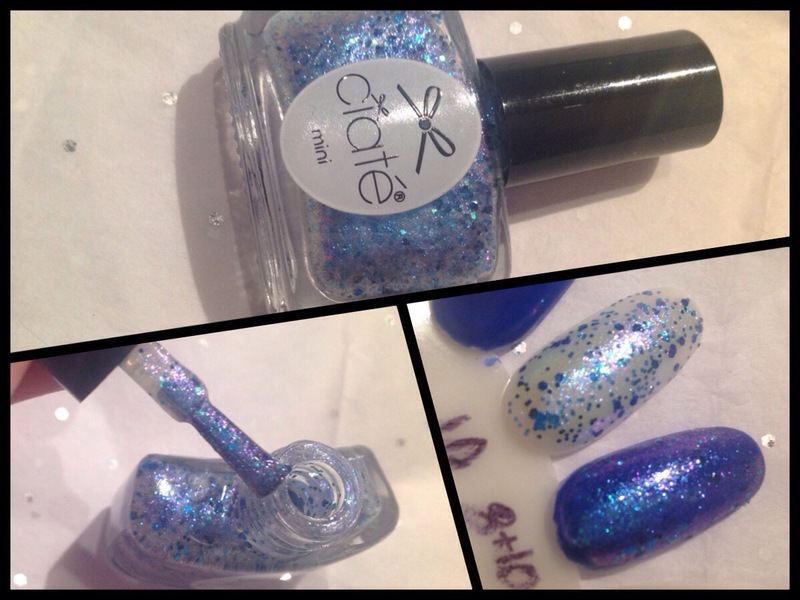 Risky Business has large and medium sized dark blue glitter pieces in it along with smaller shimmer in light blue, green and purple duochrome. I expected it to be more a light blue base with glitter but I do like the effect of this one as it’s very shiny and looks so pretty when it catches the light. I tried it on top of Pool Party as I thought it would be a more and to see how it looks on top of a darker colour rather than the pale of the nail wheel. This is a really nice top coat with glitter which doesn’t actually stick out and catch on things which is always good when it comes to these larger glitter particles. I don’t know if this is a permanent product as I think I’ve seen photos of a larger bottle for swatches but at the moment the only search results are the Mini Mani Month. It seems like after the first of each if the Yankee Candle scents the later ones are less evenly spaced as I have another Christmas Cookie today. It’s a very sweet scent, it does have a slight buttery bakery kind of scent in the rather than it being pure vanilla or icing like some are but it’s still definitely not one to go for if you don’t like foody or sugary smells. It does seem to have a hint of fresh coconut in there for me, not that it’s meant to but I can’t stop smelling it when it’s burning. This isn’t the strongest scent but it does throw surprisingly far. I find that this one works really well to sweeten up some of the sharper scents they do, especially the one note fruit ones, and gives it a slightly more candy scent as the other covers the butteriness of the cookie part. 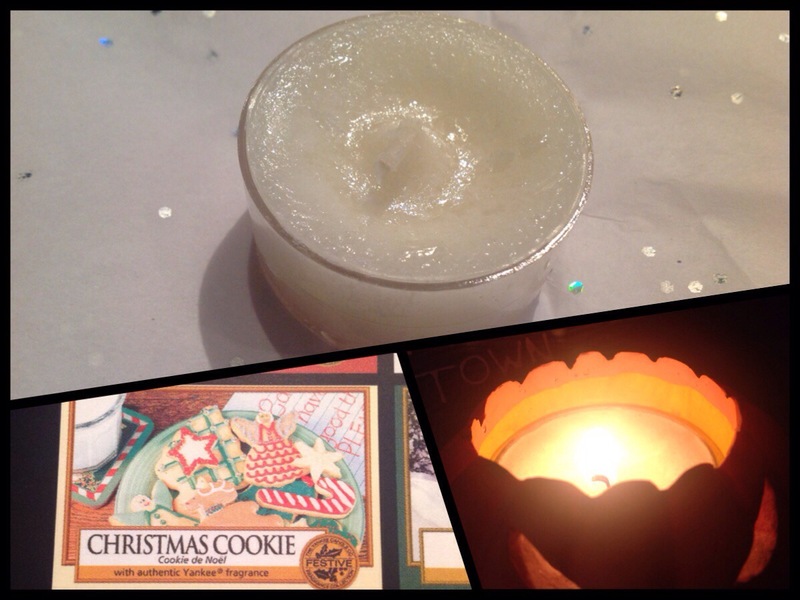 There are a range of products in the Christmas Cookie scent, the tea lights cost £6.99 for a pack of twelve though they’re out of stock online and in a sale so I’d check local stockists if you want anything apart from the small decor pillar candle. ← Advent 2016: Day 9!